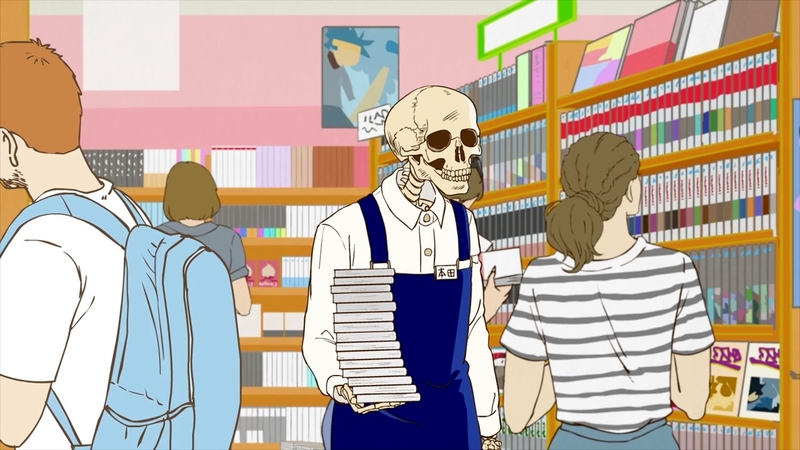 In our glorious hours of procrastination, it’s not usual to come across a variation of quirky and creative animation produced by amateurs on the internet. 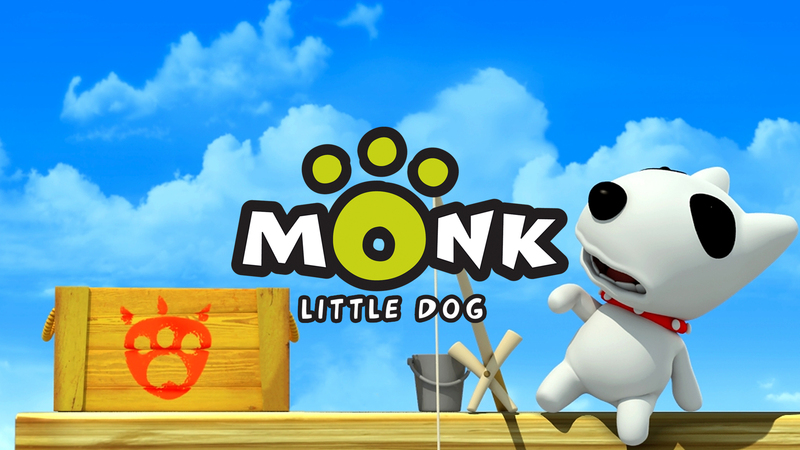 But how often do we see a web-based animation series that does well in attracting the public’s interest? 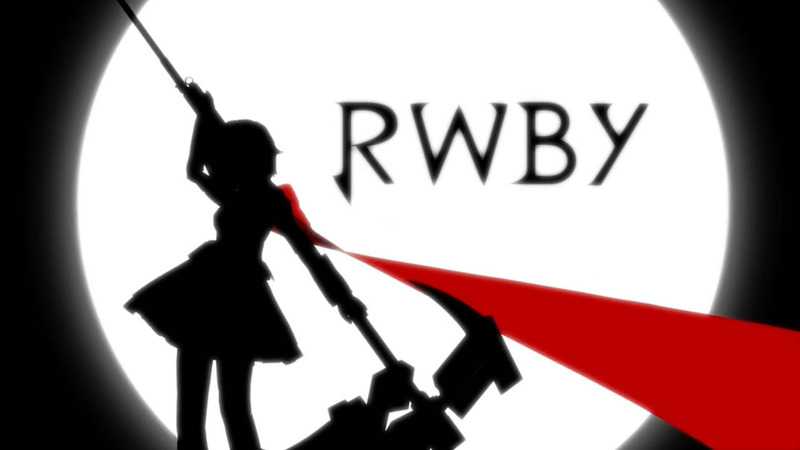 From the team behind Red vs Blue, Rooster Teeth Productions studio is once again making headlines, and this time, it’s with their American ‘anime-styled’ animation series … RWBY. The story of RWBY takes place in the world of Remnant which is filled with supernatural forces and demonic creatures known as the ‘Grimm’. 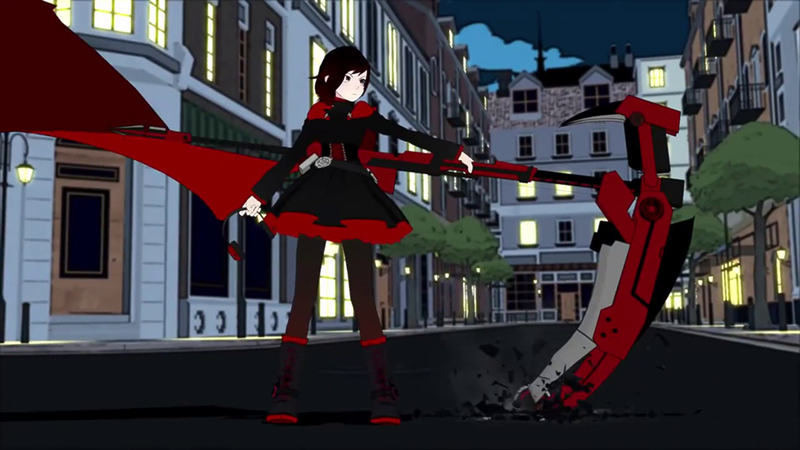 Leading the way is the rebellious, cloak-clad Ruby Rose with her vicious-looking scythe who is determined to eliminate villains. With this enthusiastic potential, she joins Beacon Academy to train alongside fellow Huntsmen and Huntresses. It is here at this school where she learns that all students have their own unique weapons and powers containing the mysterious element called ‘Dust’. 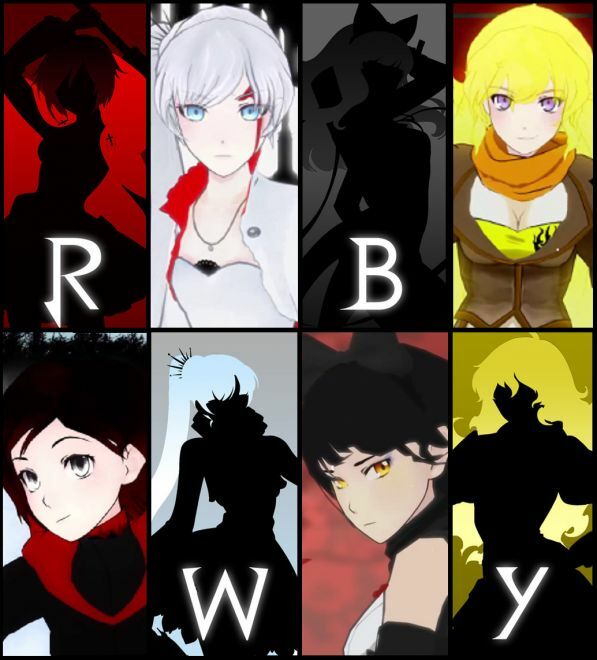 Directed by animator Monty Oum, Monty’s goal was to conceive a series something along the lines of an ‘anime’ but first impressions of RWBY exhibit a similar art direction to Western animated shows such as Marvel’s Avengers, Ben 10 and Justice League. 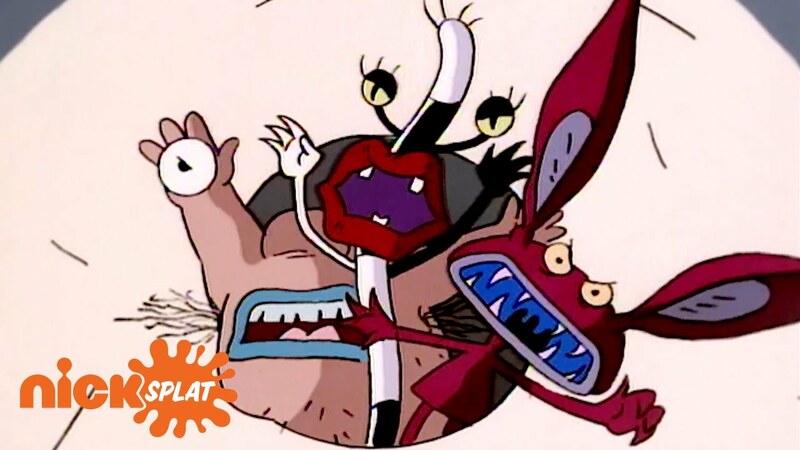 And because of this, RWBY should trigger memories of classic TV animation that will delight the inner child within you. While RWBY pursues the generic comic style that targets a young audience, we do see a lot of thought engineered into the character designs. With assistance from artist Eileen Chang, Monty’s attention to the characters will impress the audience as we see simple yet fine details in Weiss’s outfit to Yang Long’s golden locks to Ruby’s scythe. However, the quality of the animation is to be questioned. Throughout the series, we see a mixture of highly-detailed backgrounds to simplified 2-D drawings on the foreground such as characters and buildings. Some might say Rooster Teeth is being experimental with the art direction– or it could just be the way it is animated. In addition to this, the rendering of the graphics isn’t polished at all, and as a result, this amateur style becomes distracting whilst watching the show. 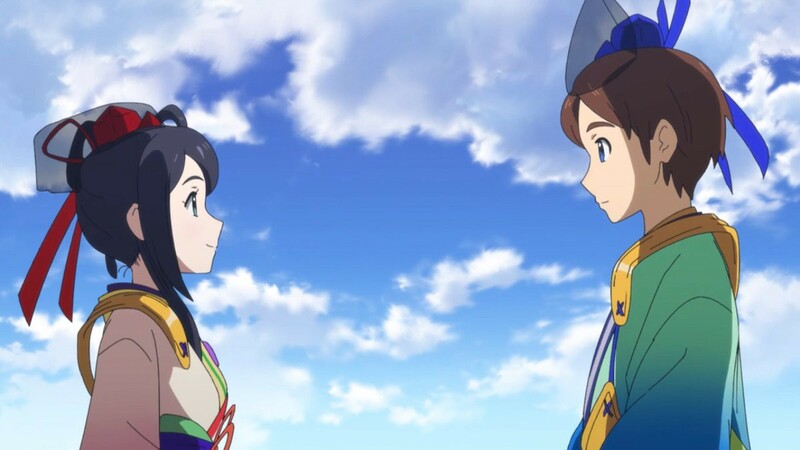 Don’t get us wrong — the rendering gradually improves towards the end of the series so perhaps we can forgive this negativity just purely because it is a web-based animation. Nowadays, children programmes are being dominated by Marvel spinoffs and superhero shows. 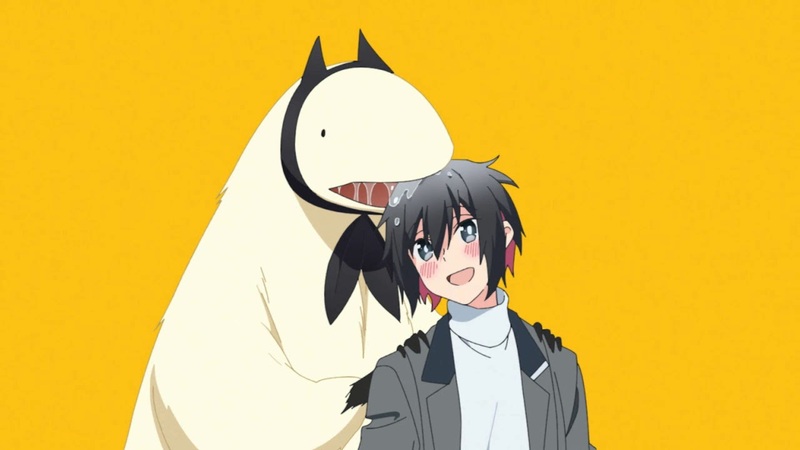 Many of these shows feature stories where the male characters would defend the world from destruction, and since such shows have parallel premise, they ultimately have no distinction. RWBY, however, differs from the mainstream crowd and this is justified with its balanced cast of gender and roles throughout the story. With one exception — there’s clearly a lot more admiration and support towards the females. Shown as strong, witty and attractive, who could not like the mysterious cat-like Blake Belladonna and the gorgeous Goddess-like Pyrrha Nikos? Viewers continue to show their interest in the characters as many of them are evidently inspired by well-known fiction: Ruby Rose alludes to Little Red Riding Hood; Jaune Arc to Joan of Arc, Pyrrha Nikos to Greek mythology and Professor Ozpin and Glynda Goodwitch to The Wonderful Wizard of Oz. We also see Chinese and Japanese cultural influences reflected in their characterisations, and this noticeable via their ethnic-like costumes and choice of weapons (e.g. katana, sword and rifles). 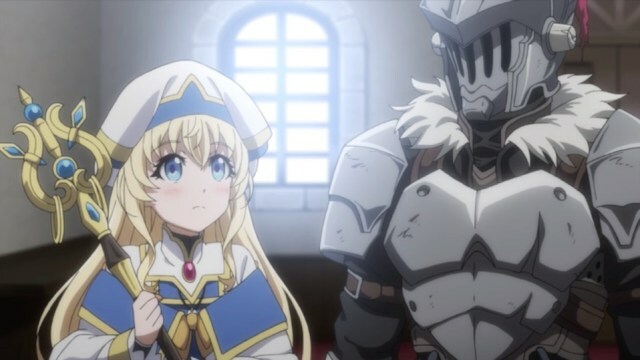 From the origins of the characters’ names to their appearance to their abilities, the show definitely favours every character by making them unique and empowered in their own ways. This is a smart yet creative tactic on Monty’s end to attract a wide range of viewers and it is RWBY’s simple entertainment value that makes the show attractive to all geeks out there. This incentive could be a winner but not all characters are likeable. 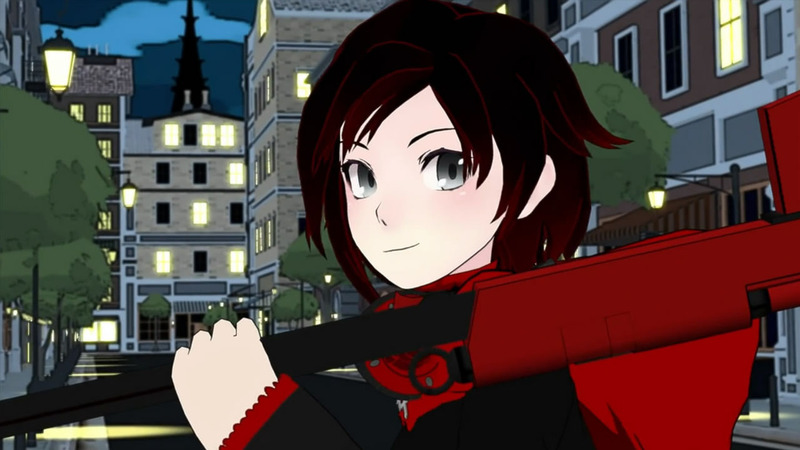 RWBY’s main protagonist, Ruby Rose, isn’t exactly in the viewers’ good books, especially with her childish squabblings with classmate Weiss Schnee. This is compensated as we get to see some shining moments and focus on specific characters like Jaune Arc and Blake Belladonna. 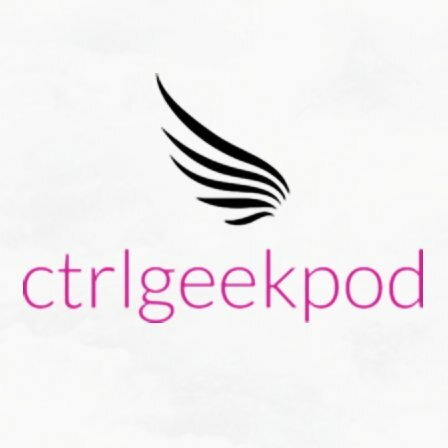 Although it is slightly frustrating that each episode spontaneously ranges from four to fifteen minutes long, the insight into the characters’ background and behaviours isn’t in-depth. But given the show’s simplicity, what they have done for these characters is more than what the show can achieve, and as fans of the show, we are content in the end. The way RWBY approaches the concept of simplicity should be applauded yet it is also something that the audience needs to be apprehensive about. 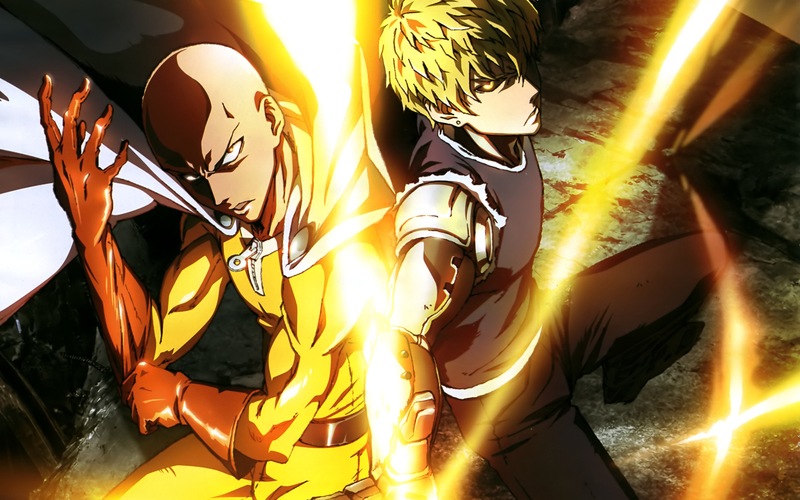 The first season primarily introduced the main characters but it’s a bit concerning that there is a lack of spark coming from the main plotline in order to drive the story to a certain goal or point. The audience acknowledges that an underground world of villains are sneaking about in the background planning a master operation of many plans — but sadly, nothing major has happened yet. Depends on how you analyse the series, the audience will sometimes forget what RWBY aims to tell as a story, thanks to the distractions coming from the flashy character designs and epic action scenes. Who’s complaining though? Speaking of action, RWBY‘s best feature is its animation, and for a web-based show produced by a small team, RWBY is an absolute winner. 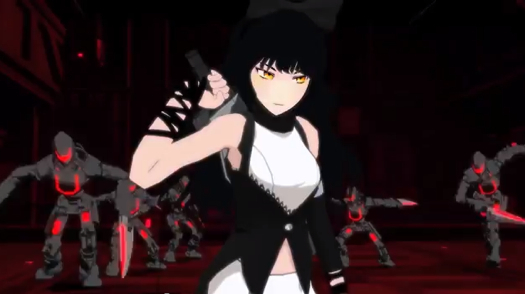 You can criticise RWBY’s rendering and simplified art style all you want but when it comes to animating action sequences, Monty’s team has gone all out 200%. It’s not a bunch of amateur action scenes being thrown together at all. In fact, RWBY’s animation and its choreography is probably something you’d expect out of a RPG game or a highly-realistic CGI movie. Unfortunately, you will need to watch RWBY in order to understand our obsession ….the quality of the animation is THAT awesome. Directed from different perspectives and camera angles, RWBY’s action sequences are mesmerising to watch as they flow fluidly from one scene to another, making the experience extremely immersive for the audience. Combined with the characters’ weapons and abilities that can unexpectedly transform from wielding swords to sniper rifles to explosive devices, this element of surprise keeps the audience exhilarated and yearning for more intense action. 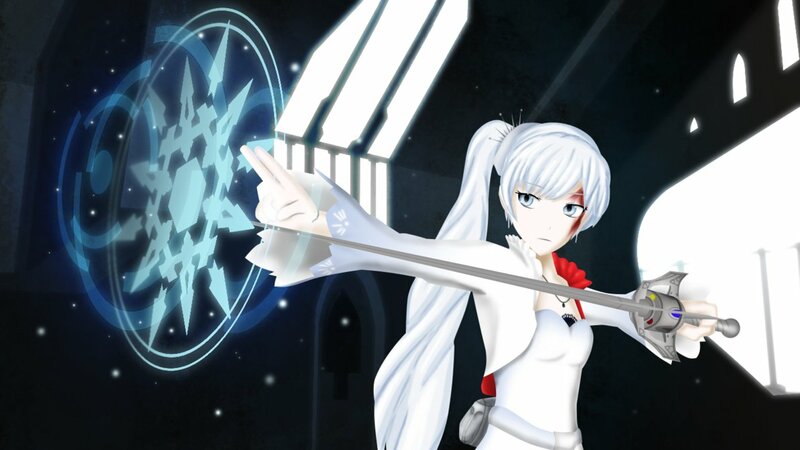 Once again, RWBY‘s individuality as a series is up for debate as the action scenes portray striking resemblances to other series such as Final Fantasy, Bleach and Marvel. 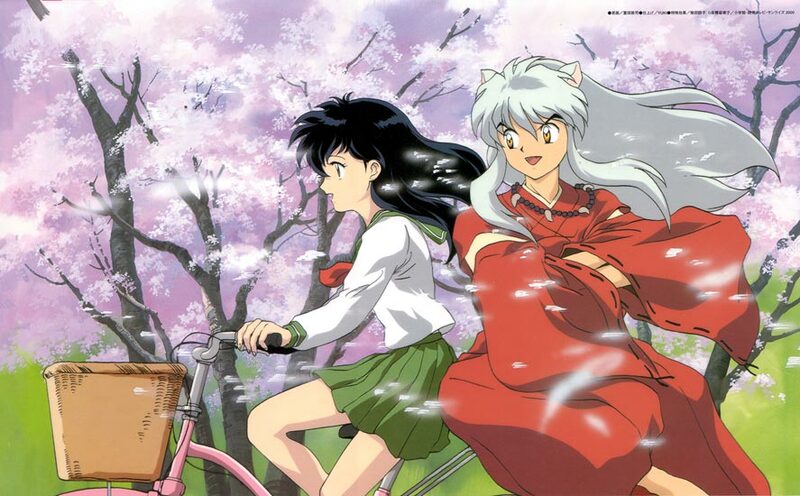 RWBY may have been inspired by such art, but one can defend the series for taking these influences and creating something special tailored towards RWBY in the end. 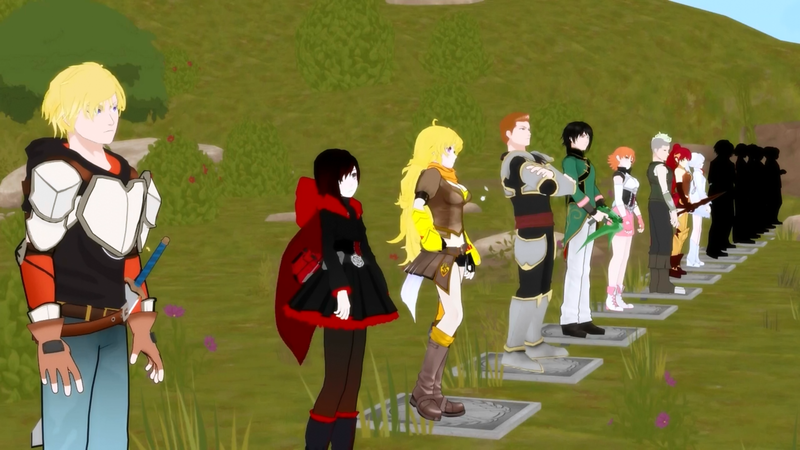 RWBY, for instance, affirms the show’s individuality by having Jeff Williams on board as the music composer. 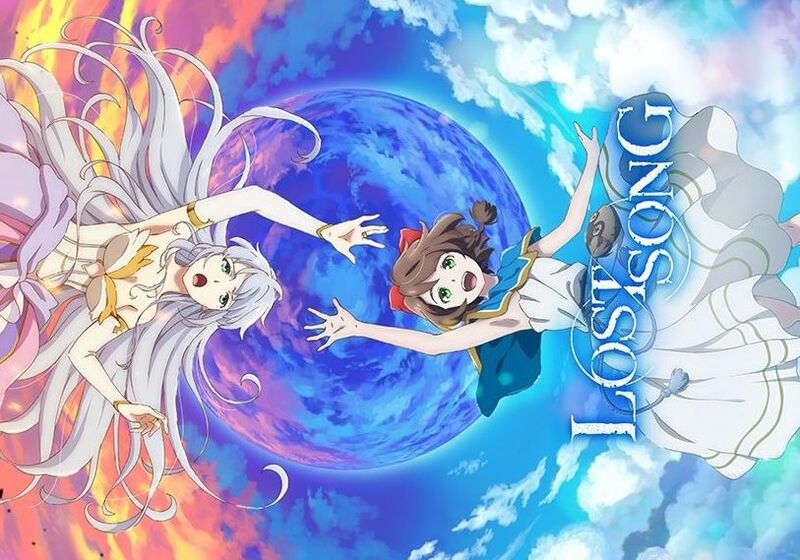 With an edgy-themed soundtrack that has a combination of grungy score music and original compositions, the soundtrack fits perfectly with RWBY’s style and its various scenes, especially the action sequences. Also featuring vocals from Williams’ daughter, Casey Williams, it won’t take long for the audience to fall in love with the show’s soundtrack. Overall: With a competitive industry like today’s, RWBY is a web-based series that should definitely attract and inspire young animators. 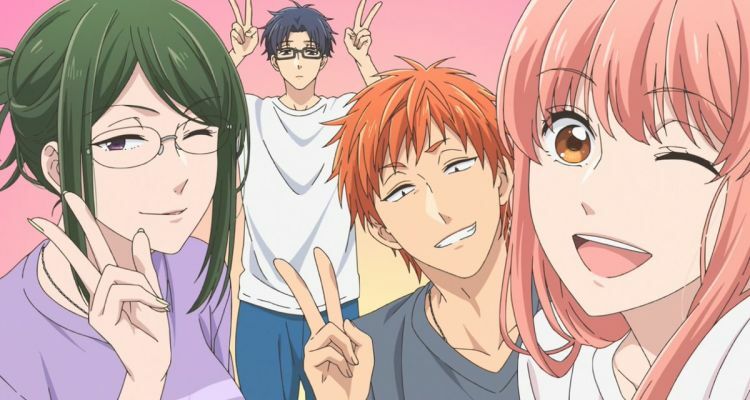 The show might be simple but it’s quick-witted, entertaining and awesomely action-packed in comparison to its rivals. RWBY is a highly enjoyable series — fans of anime will enjoy the show to some extent, but RWBY is more likely to strike a chord with viewers who appreciate Western cartoons than anime viewers. 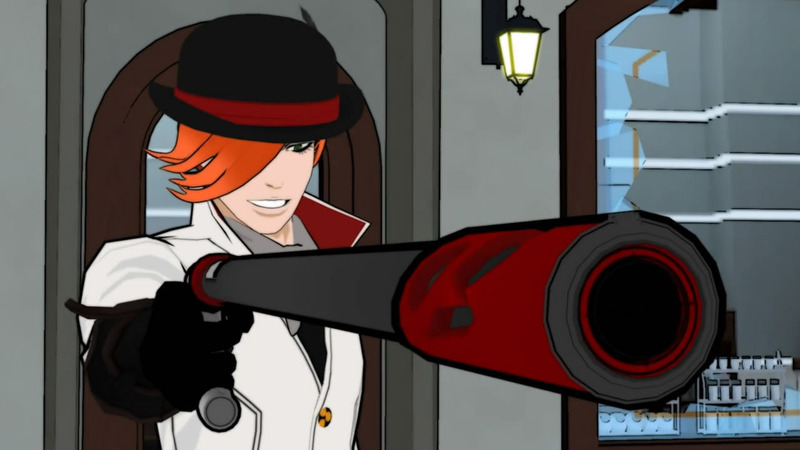 Check out RWBY’s ‘Red’ trailer below! You know, I actually thought Ruby Rose was awesome, contrary to your opinion.